Hello again! I don’t know how many of you like photography.I ,for one, really love capturing great images of places I go…I started as every amateur,with a plane,normal camera and now I have a Sony α230 reflex camera and today I bought a great compact telephoto zoom lens to really capture those far details ! 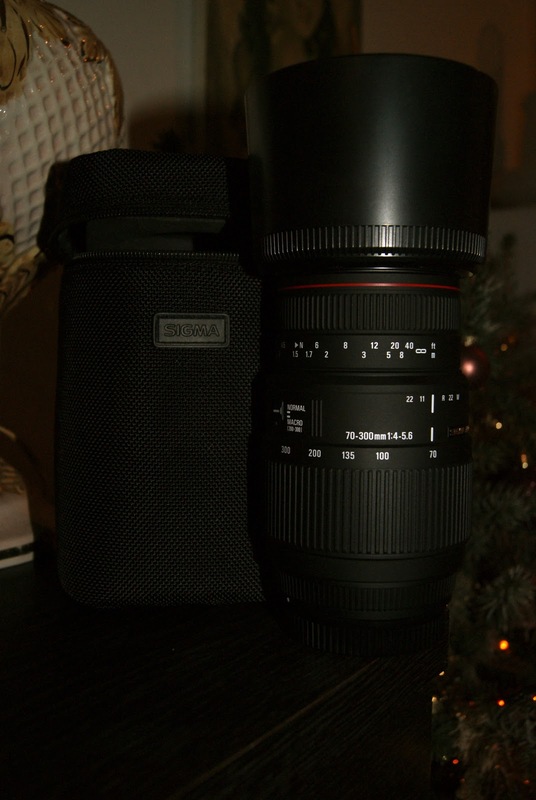 It’s a Sigma 70-300mm F4- 5.6 APO DG Macro ,that I got for a super price of 209 €! I know that it doesn’t probably sound like a great deal for the most of you,but I really wanted a telephoto lens.If you want those super quality pics,you have to get one os the telephoto family lenses..they are used even for fashion/beauty shoots..they have a macro focus included ,so you have a very clear image of your target! I’m gonna put some photo samples of what I did today..they are no super pics,but just so you get an idea ! 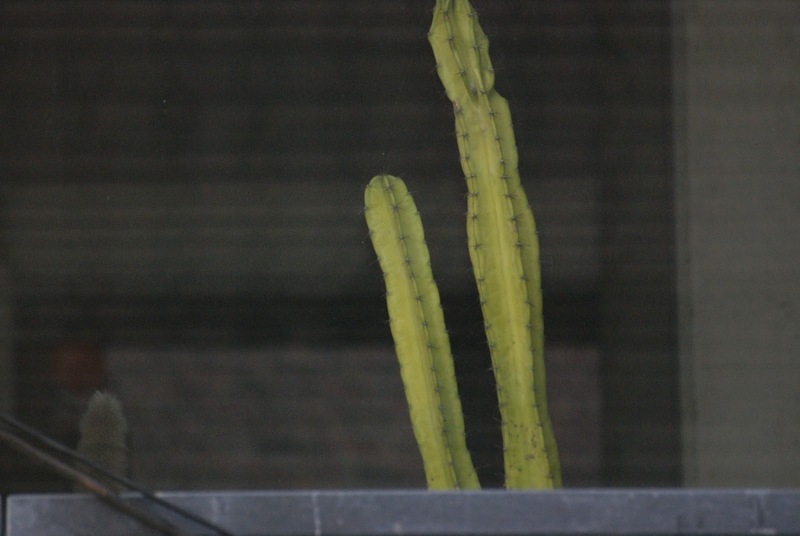 This picture was taken from across the street.It’s a cactus standing by the window at the 2nd floor! 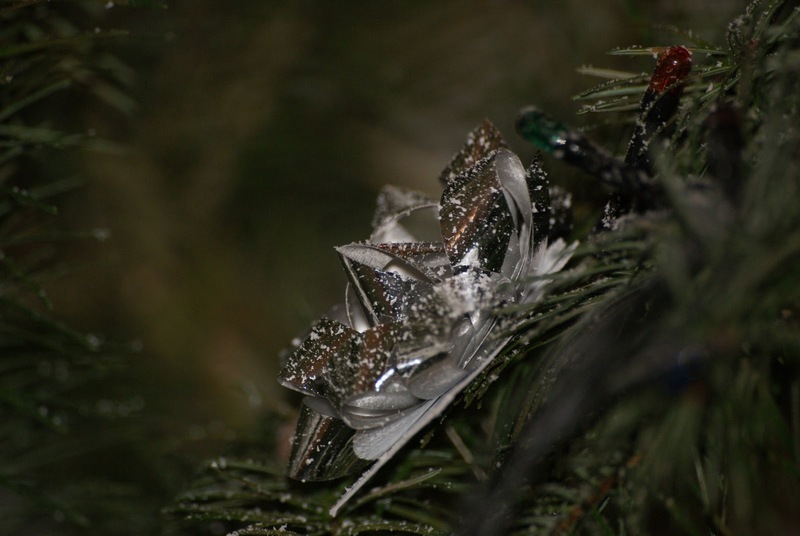 I made this one xlarge so you see the detail that the camera captures..it’s from my mom’s tree that I decorate it (so I made her a surprise ;;) ).You can even see the artificial snow on the decoration!so coool,right..thinking that it was made from 2m distance? If you have questions don’t hesitate to ask me. Next Next post: Michael Kors alive again!